CUMI engineered ceramics’ excellent electrical insulation & hermetic sealing (leak tight joints) makes them suitable for use in vacuum interrupters in vacuum circuit breakers. 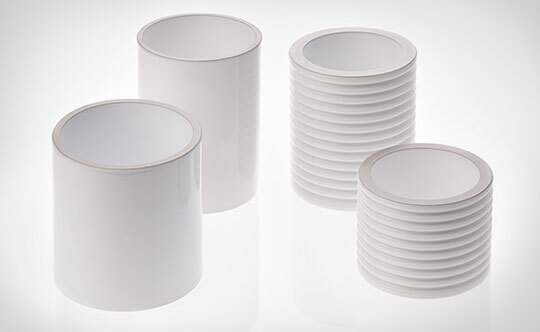 The dielectric nature of ceramics also enables them to be used as capacitors. 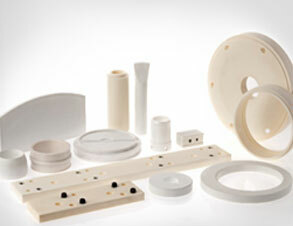 Ceramics are preferred over various other materials exhibiting electrical insulation property e.g. rubber, plastic, wood etc. 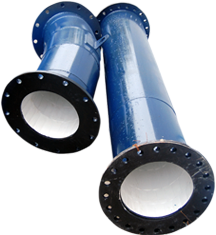 due to their excellent wear and thermal resistance.